The O Come OG Faithful episode of Watch What Happens Live was everything that I wanted and more. 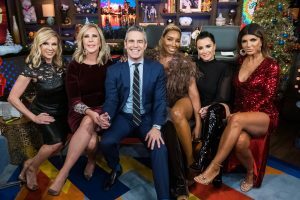 Andy Cohen gathered OG Real Housewives Vicki Gunvalson, Ramona Singer, NeNe Leakes, Teresa Giudice, and Kyle Richards for a special holiday celebration. Before he provoked them to spill some tea and throw some shade, Andy announced, “Just so you know, Luann [de Lesseps] is doing her cabaret show tonight. Lisa Vanderpump is opening a restaurant in Las Vegas and she’s there prepping. Bethenny [Frankel] is under the weather.” To be fair, Bethenny almost died when she was hospitalized with an allergic reaction. To say that she was “under the weather” is an understatement. 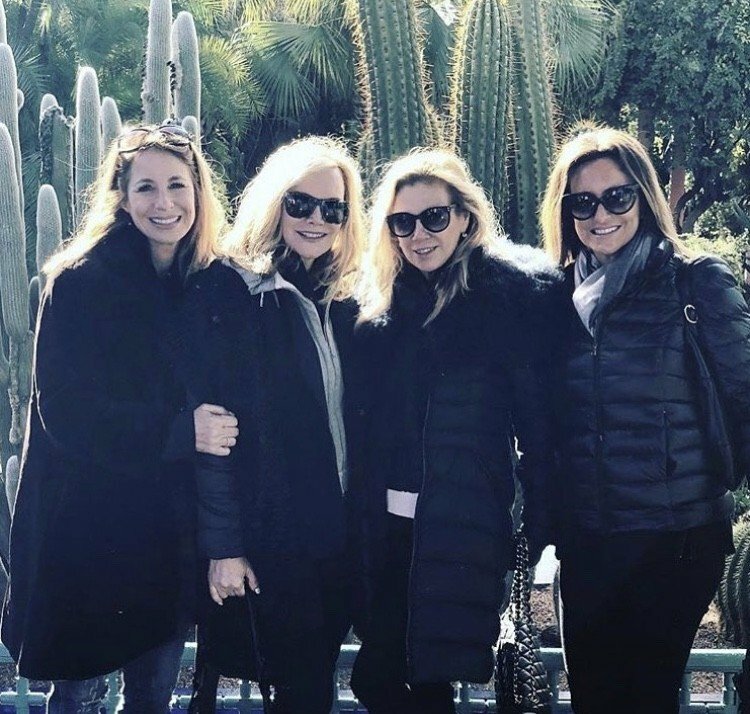 Instagram Roundup: Lisa Vanderpump, Ramona Singer, Cameran Eubanks, & More! 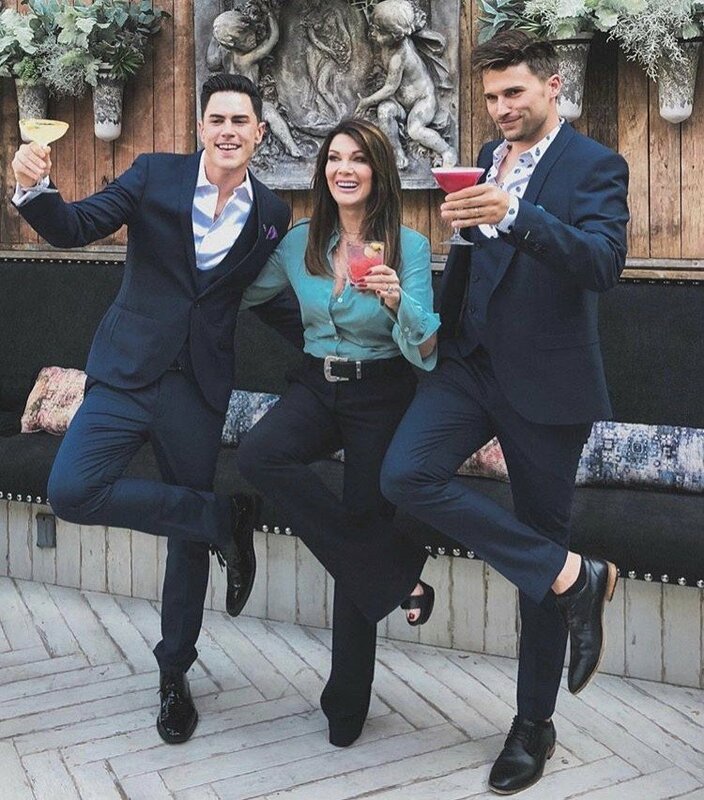 Lisa Vanderpump, Tom Sandoval, Tom Schwartz, and their other partners just opened up their restaurant Tom Tom, so you know what that means: Instagram posts from all of the Vanderpump Rules cast members at Tom Tom. Real Housewives of New York alum Jill Zarin even stopped by the new restaurant and took some photos, of course. 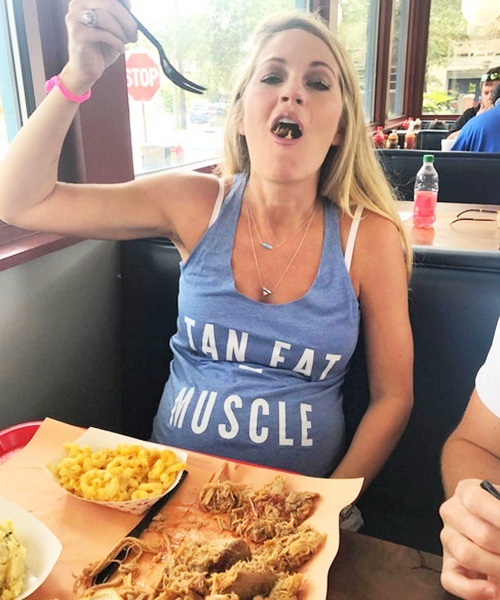 Vanderpump Rules star Stassi Schroeder visited Amanda Batula (and presumably the rest of the Summer House cast) in the Hamptons. New York Housewife Ramona Singer shared her own photos from her latest Hamptons weekend. 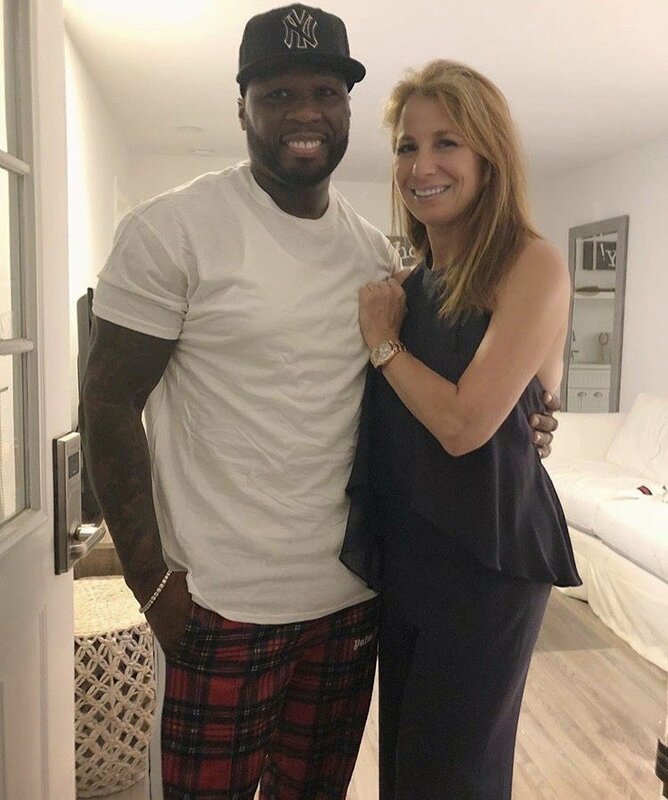 Look below for pics of Real Housewives of New York‘s Bethenny Frankel celebrating Cookie’s birthday, Real Housewives of Beverly Hills star Kyle Richards spending time with family in Utah, Vanderpump Rules stars Katie Maloney and Tom Schwartz hanging on the set of WWE, Real Housewives of New Jersey‘s Teresa Giudice enjoying the last days of summer, and more.